30947 Vallejo St Union City, CA. | MLS# 461226 | Andrew de Vries, Probate Real Estate, San Francisco Probate Real Estate, Oakland Probate Real Estate, Berkeley Probate Real Estate, Alameda Probate Real Estate, Lafayette, Contra Costa Probate Real Estate, Probate realtor, Probate agent, Probate Broker. 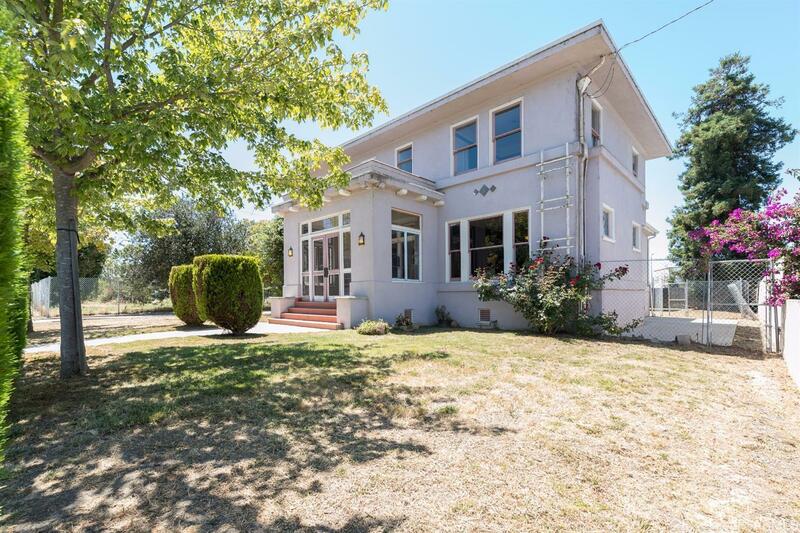 Rare opportunity to purchase a 3BD/2BA Union City Edwardian with an unfinished 2BD/1BA in-law unit with large garage/workshop/bonus room and make it your own. The home, designed by noted architect Henry Haight Meyer, boasts stunning original woodwork, high ceilings & period details thru-out. A grand entry opens the main level to a large FLR w/fireplace, FDR, family room/4th BD, kitchen & full bath. Up the sweeping central staircase is a dramatic 2nd floor landing that adjoins 3 large BDs (one ready for master conversion) & a full split BA. Out back is an unfinished, but previously permitted, 2BD/1BA in-law unit over a large garage w/bonus areas. Wonderful location close to prks, schools, shopping, and 880/92/84 commute access!